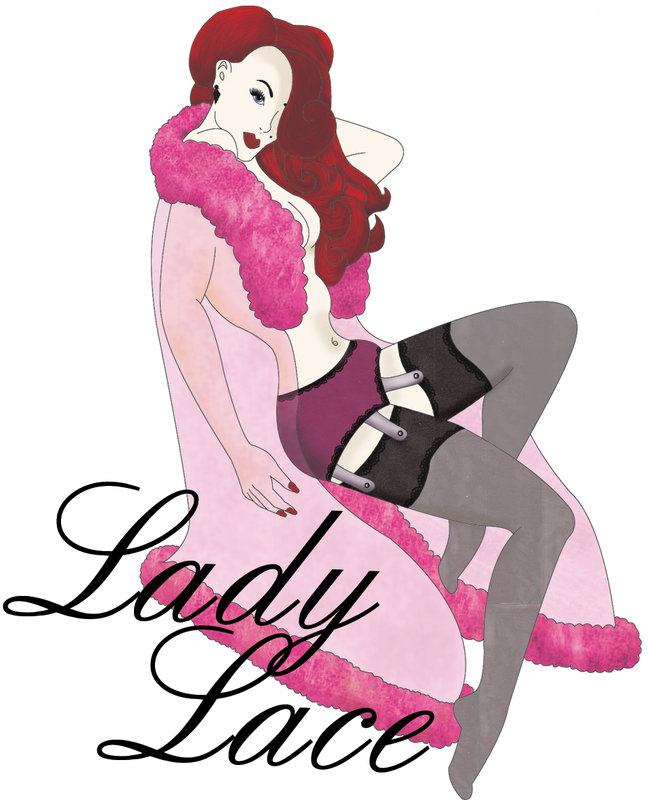 Each month I love to feature a lady from the past or present who inspires me within the pinup genre. 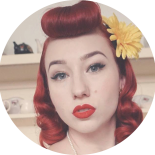 I blog these to share my love of vintage glamour, and hopefully these lovely ladies I feature inspire you too, whether it be their styling, personality, confidence or any other attribute that you love! 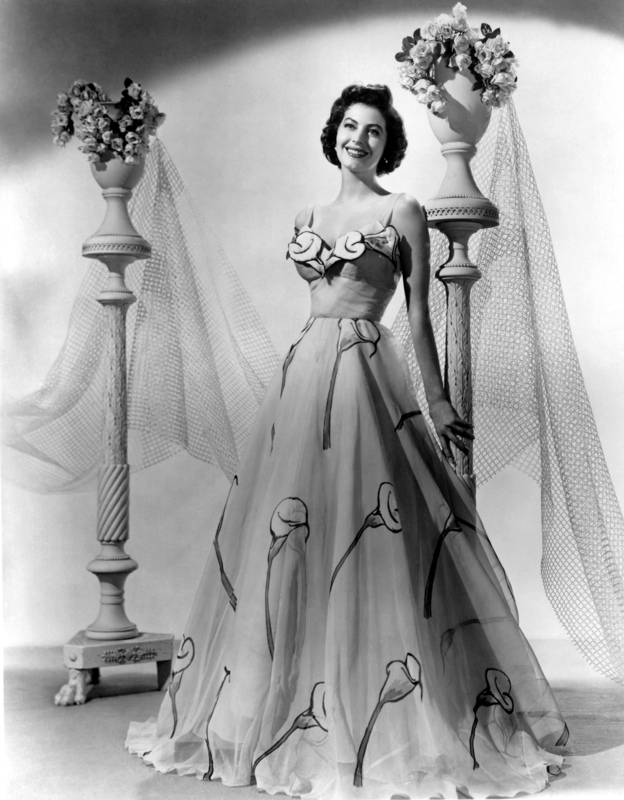 For April’s featured pinup I’ve chosen the ever-beautiful Ava Gardener! 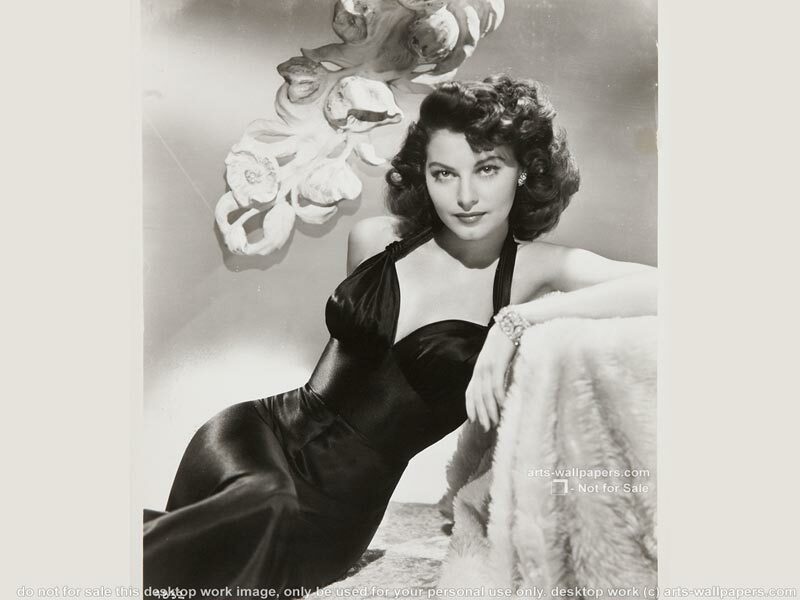 Ava began her career when visiting her sister in New York of 1941, where her sister’s husband, a professional photographer, offered to take her portrait, and put in on display in a photography studio, it was here that Ava was noticed and signed onto MGM studios. 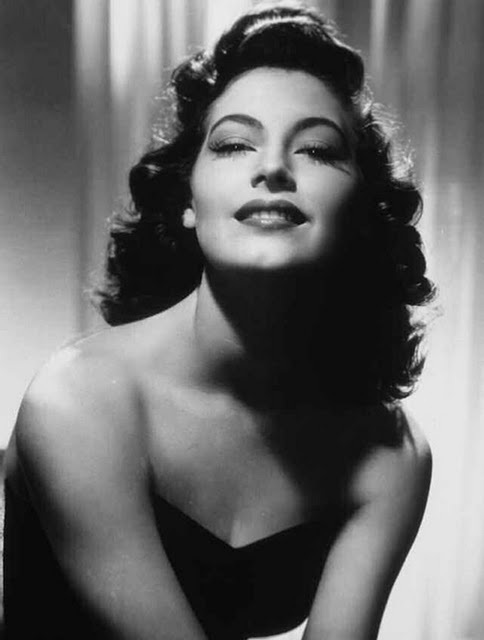 Ava mainly played small-unaccredited roles until 1946, where she blew audiences away with her performance in the film The Killers. She soon became Hollywood’s leading lady, staring in many films. She was considered to be one of the most beautiful women of her day, and was and icon to many. She was featured in numerous photographs throughout her career and the camera was said to truly love her. Ava continued acting until 1986 where she suffered two strokes along with already suffering from emphysema and an auto-immune disorder. She passed away four years later of pneumonia in her London home. Though Ava is no longer with us, her memory continues to live on in her films and photos, and continues to inspire women today! More exciting blogs coming soon! This entry was posted on April 28, 2013 by Miss Lady Lace in Featured Pinup of the Month and tagged 1940's, 1950's, actor, actress, ava, ava gardener, feature, featured pinup, featured pinup of the month, film star, film start, glamour, hollywood, hollywood actress, hollywood olschool, hollywood vintage, Lady Lace, old school, pin up, pinup, vintage, vintage actor, vintage actress.